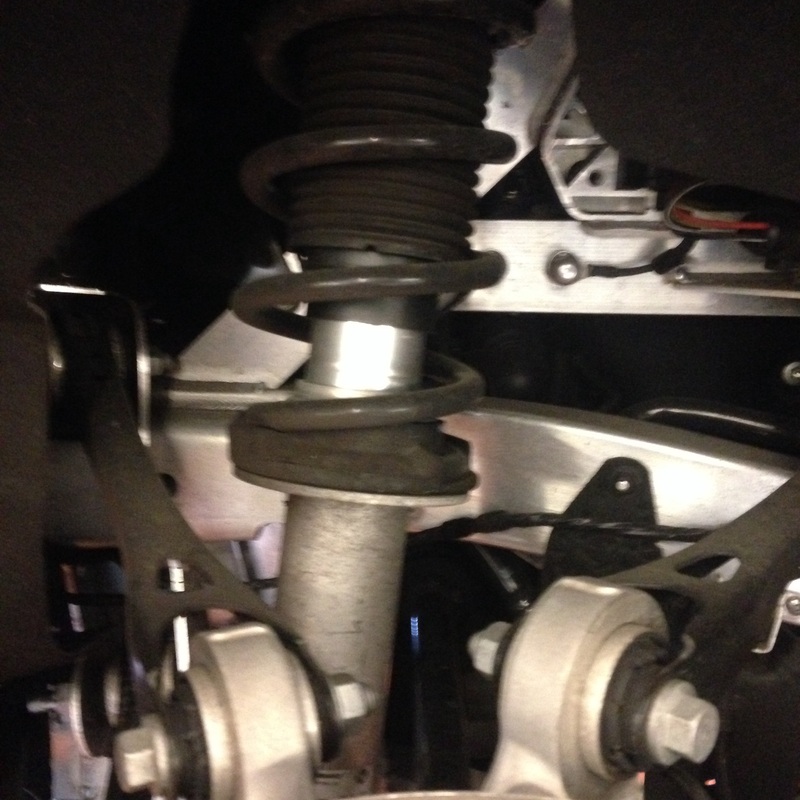 I8 right rear suspension pictures,,,noticed the 2 upper support arms on top,,,,also notice the aluminum subframe frame. 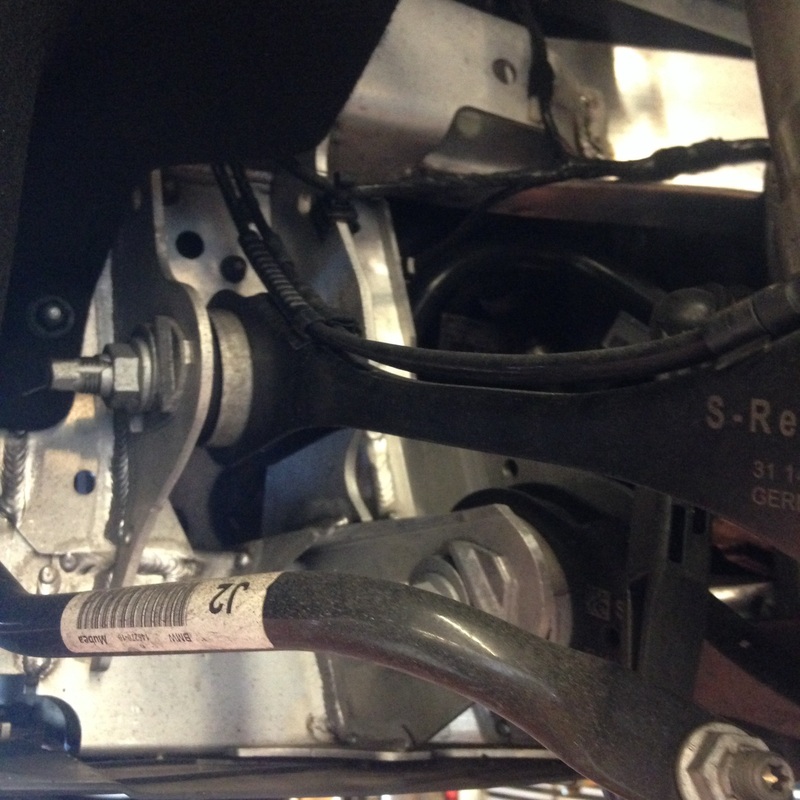 This picture is behind the rear hub,,,,noticed there are more support arms,,,,and notice how big that subframe alumni is,,,,it’s a big size box style subframe. 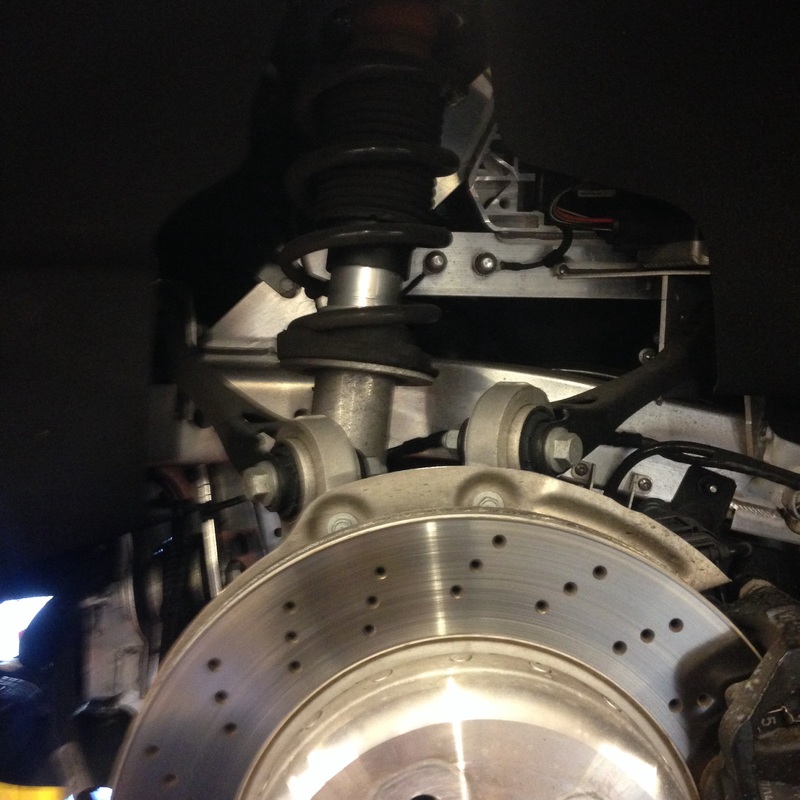 This entry was posted in Uncategorized and tagged I8 rear suspension. Bookmark the permalink.